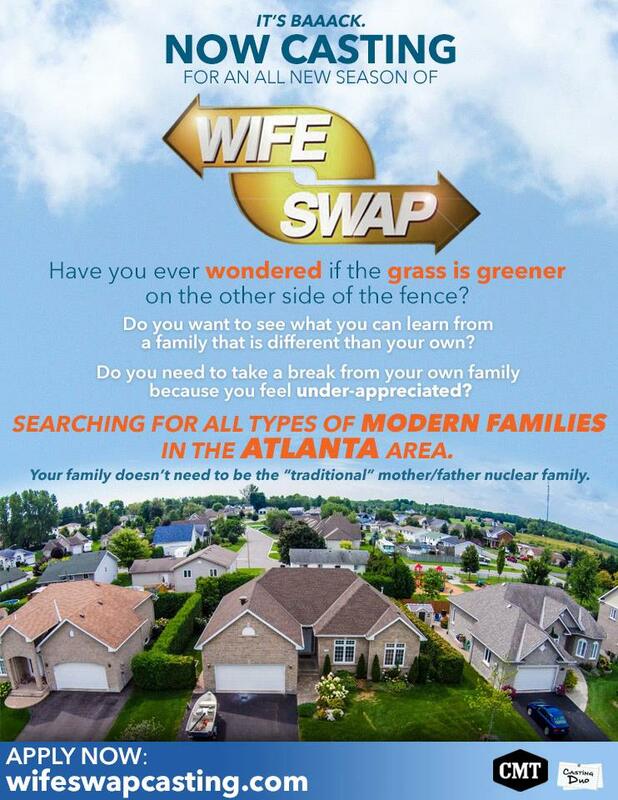 The new season on Wife Swap is now casting in the ATL. Wife Swap is the reality series that tries to show people how others live and run their households. The reality show is now on the CMT Network and is coming back with a brand new season. The show is now filming the new season and accepting submissions from families. Currently, casting directors are looking to cast families that live in the Atlanta area. Wife Swap – Two families are chosen per episode and the “wife” in the family swaps with the other. The reality show gets fun when when families clash over household rules and the lifestyle difference becomes apparent for all involved. 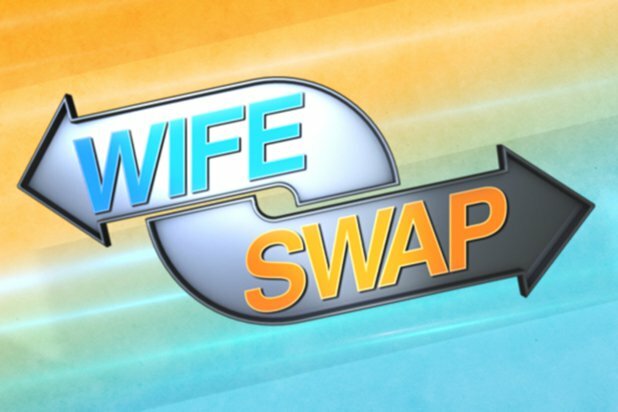 Wife Swap invites you behind the walls of America’s homes and lets you experience how families run their lives. CMT’s Wife Swap is coming to Atlanta. Have you ever wondered how your family would survive without you? Do you wish your spouse understood all of the things you juggle as a mom? If you answered YES to any of those questions then you need to check out wifeswapcasting.com now! If the above sounds like you… read on. Casting Duo and CMT are looking for all types of modern families (traditional and non-traditional) to apply. There is COMPENSATION if your family is selected and a $250 finder’s fee if you REFER a selected family! If you and your family are ready to embark on a journey that will ultimately STRENGTHEN your bond,see wifeswapcasting.com.